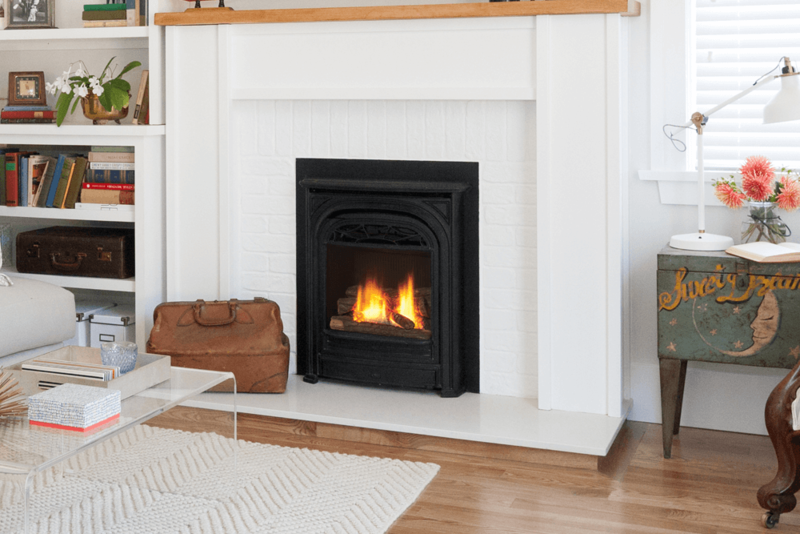 Do you Have an Old Coal Burner Fireplace in Your House? 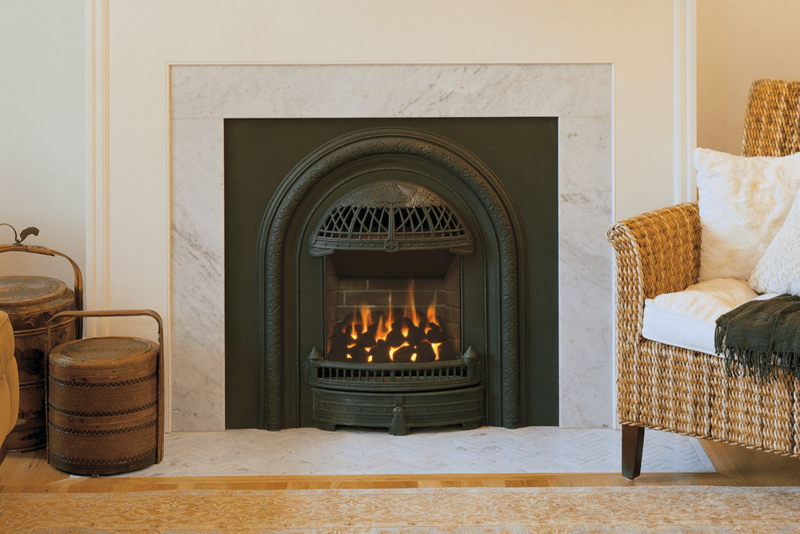 Does Your Fireplace Look Like the “Before” Photo Below? If so, did you know that we are the only fireplace provider in Newfoundland that has propane and wood burning units to fit this space? It’s true! 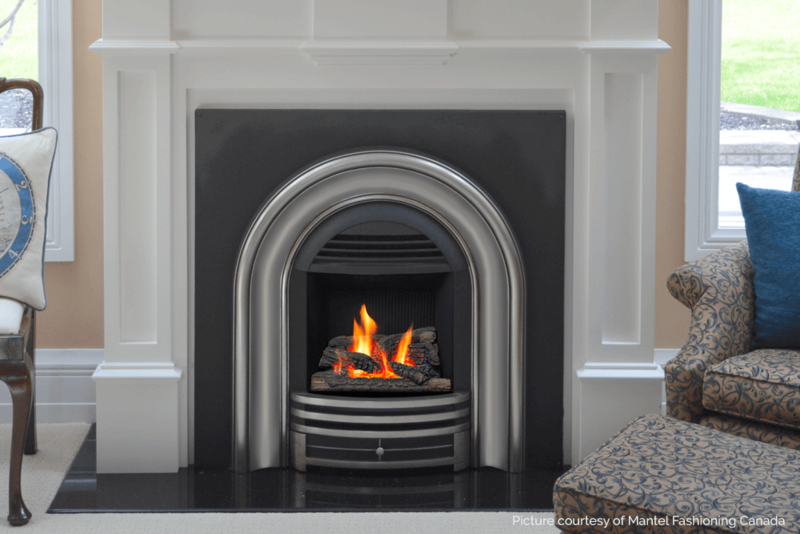 With a little masonry adjustment and TLC, we can get your old, condemned coal burner efficiently heating your home with propane or wood in no time! Fuel bed: Traditional logs, coals, driftwood or beach rocks. Background Liner: Red brick, matte fluted black or reflective glass background. What Else Makes These Propane Units Special? 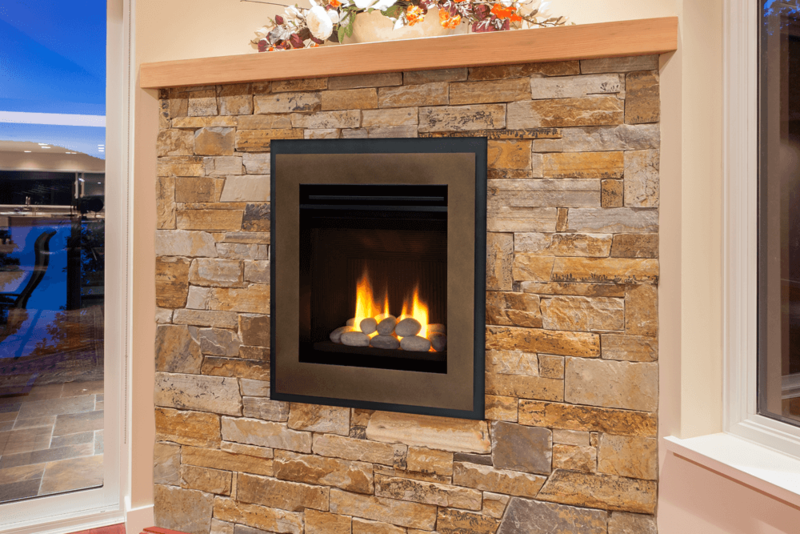 Valor is the oldest propane fireplace company in the world and actually invented the direct vent propane fireplace. 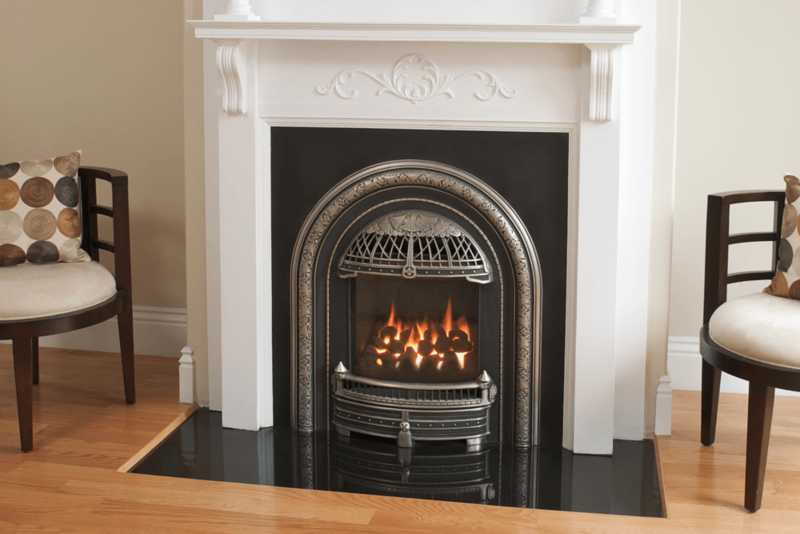 Starting in Britain in the 1800’s, the Portrait Series is actually modelled after and designed specifically for the old coal burners people built in homes just like yours! Valor is now Canadian. No standing pilot. 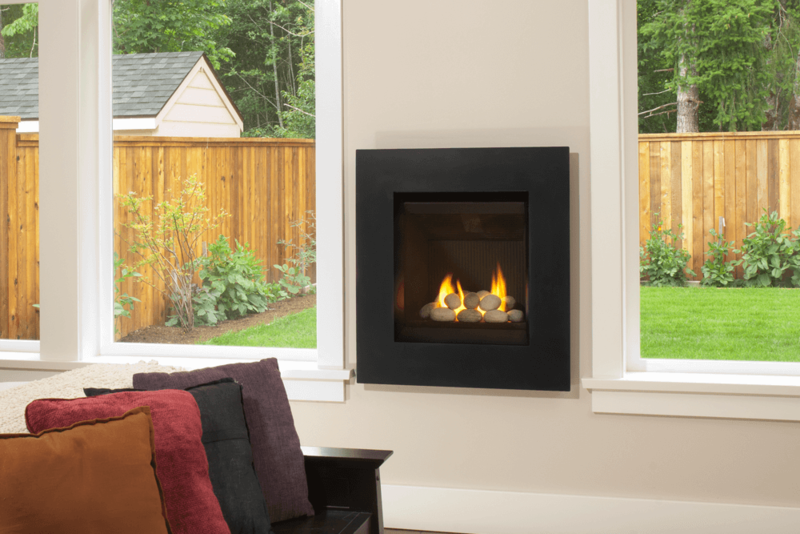 Any time a propane fireplace has a standing pilot, it burns 1-2 litres of propane a day. Therefore, if there’s 100 days within the Winter season that you don’t turn on your fireplace, that’s 100 litres of propane saved, versus owning a propane a standing pilot. It’s a P4 Energuide rating, meaning you are burning propane most efficiently. 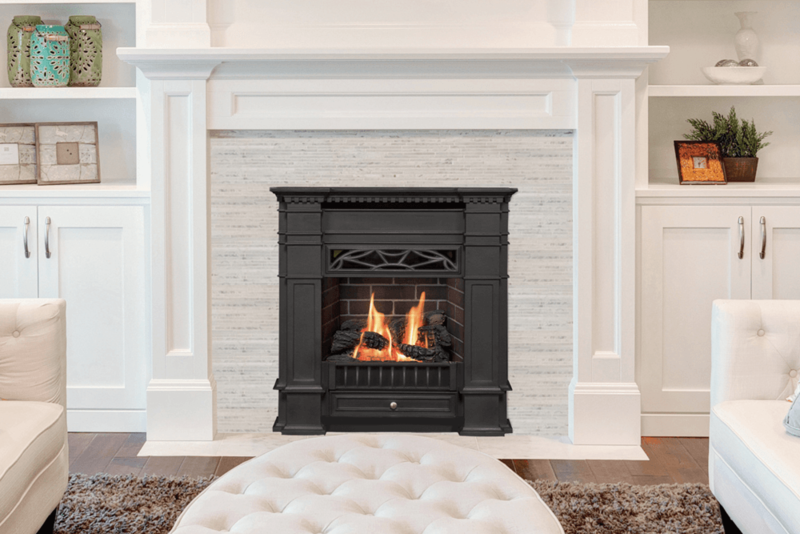 Every Valor fireplace comes with a thermostatic remote that allows you to do high/low turndown, 2 timers in the day, 2 timers in the night, as well as a thermostatic mode (allows you to set room temperature). What Else Makes These Wood Burning Units Special? Morso are a niche Scandinavian product that is imported in from Denmark. Like Valor (the propane option for coal burners), Morso began engineering their products in the 1800’s. They’ve preserved the integrity of their original classic cast iron design but also have some nicer contemporary looks, that would work in non-masonary unit settings. Known for superior efficiencies (Both EPA and European standards, which tend to be more stringent than North America). Our on-staff installer is WETT Certified, which is required for wood burning and your home insurance. Dimensions: Height, Depth and Width. Note: Width tends to tapers as it goes towards the back so be sure to take a front and back width measurement! Floor to ceiling photo, directly in front of fireplace opening. Feel free to visit our Contact page, to provide us this information. We will get back to you within 1-2 business days. Hello Fred, depending on how long ago you looked into this, we may not have had the particular product at that point. 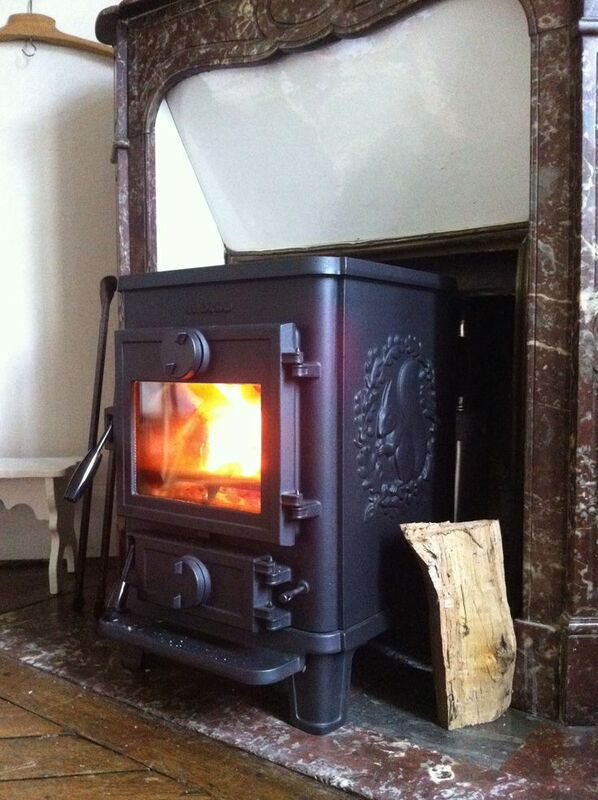 🙂 The Morso we show in this post is a stand-alone woodstove and we have installed it in the old coal fireplaces several times with no issue! After I send this reply, I’ll be sure to send you a quick email so we can proceed with seeing if this is a viable option for your space. If you’re in the metro area, we can also drop in and confirm the details (no cost for site visit). If we can’t make the wood burning work, please note that the propane options are still available and Valors actually produce/move the same kind of heat as a wood stove, based on their patented heat exchange/valve system. It’s definitely worth dropping in and checking out both, as they’re both unique but reliable options for your situation. 🙂 Looking forward to hearing from you, Fred! 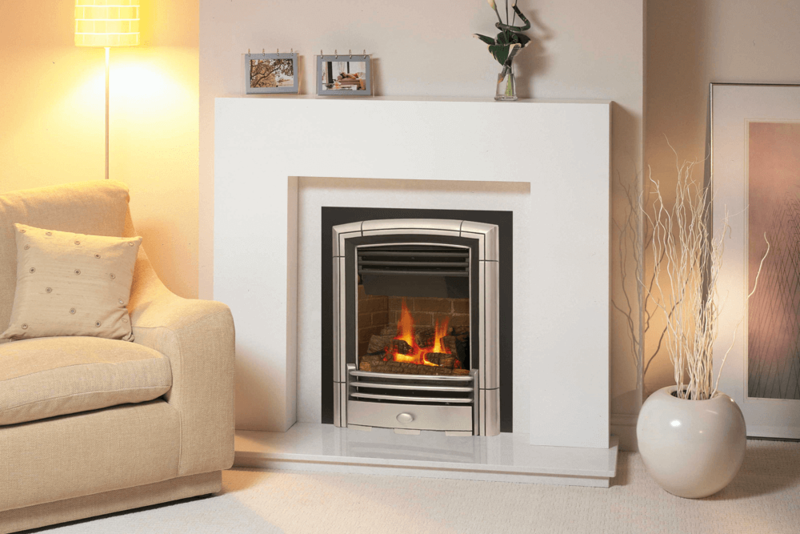 – Atlantic Fireplaces. Spice Up Your BBQ Experience With These Hacks! 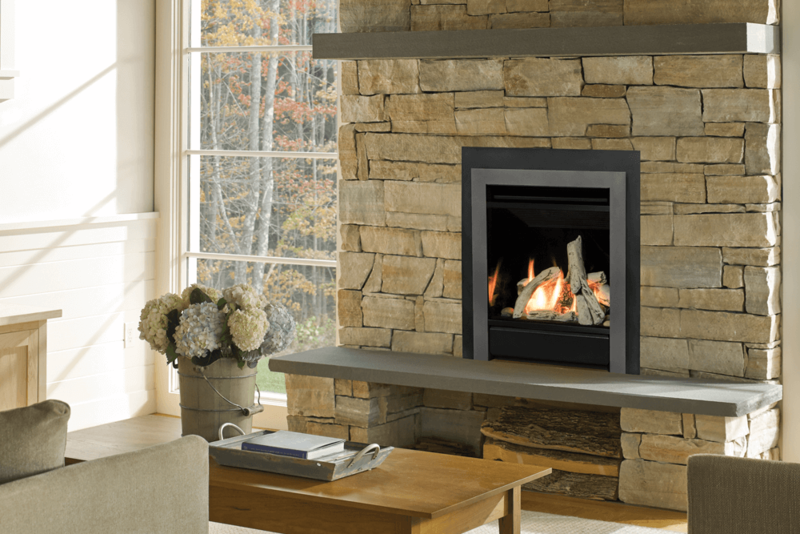 Atlantic Fireplaces on Check Out These Wood Burning Deals!